Kota Super Thermal Power Plant is the first coal based Electricity Generating Power Plant in Rajasthan. 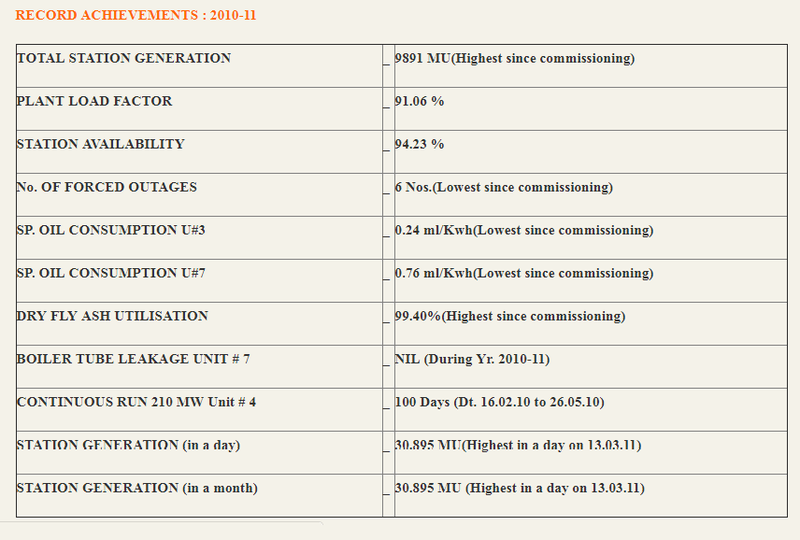 At present the total installed capacity of Kota Super Thermal Power Plant is 1240MW. Kota Super Thermal Power Plant is placed on the left bank of Chambal River in Kota, Rajasthan. 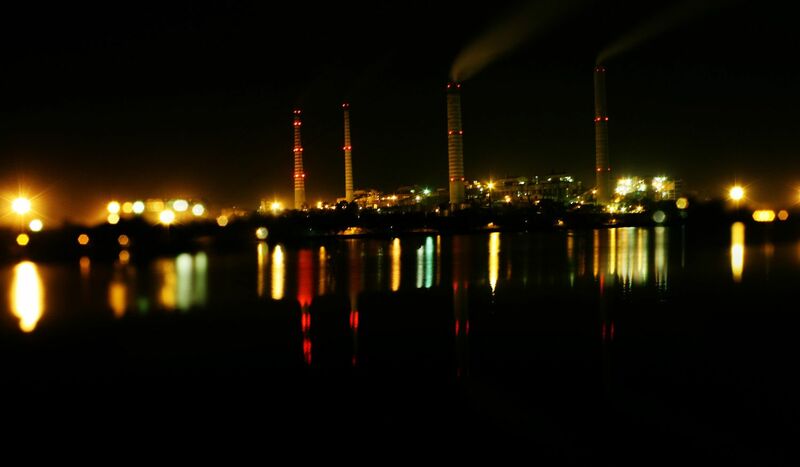 Kota Thermal Power Station is located on the left bank of river Chambal in Rajasthan’s principal industrial city Kota. Infrastructural facilities like adequate water availability in Kota Barrage throughout the year. Kota Super Thermal Power Station is reckoned as one of the best, efficient and prestigious Thermal Power Station of the country. It has established a record of excellence and has earned meritorious productivity awards from the Ministry of Power, Govt. of India during 1984, 1987, 1989, 1991 and every year since 1992-93 onwards. 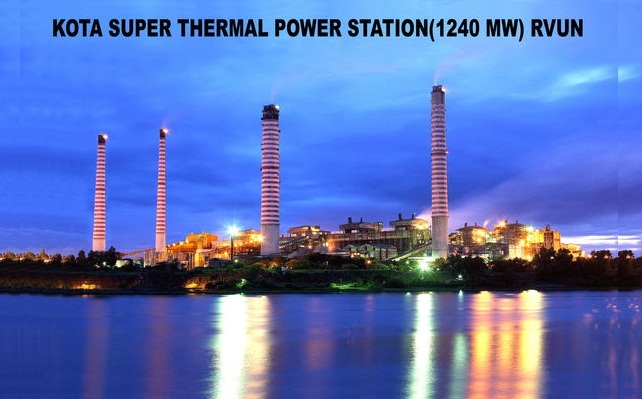 This Thermal Power Station has earned golden shield award from Union Ministry of Power for Consistent outstanding performance during 2000-01 to 2003-04. The Golden Shield was presented by Hon’ble President of India Dr. A.P.J. Abdul Kalam on 24.8.04. Further, it is worthwhile to mention that Kota Super Thermal Power Station managed efficient unloading of coal rakes within the duration as prescribed by the Railways and there by achieved unloading of about 155 coal rakes without any demurrage charges since 19th April 2010. The Power Station performance is consistently well above the National average as depicted in the operational parameters for last 5 years. Adequate measures have been taken at Kota Thermal Power Station to control pollution and comply with the norms laid by environment protection act. 1986. Being a power plant, located in the heart of kota city, continuous efforts are made to ensure atmospheric emission of suspended particulate matter within the prescribed limits. The 180 meter high stacks have been provided to release flue gases into the atmosphere at an approx. Microprocessor based intelligent controllers to optimize the esp of 99.82% efficiency have been provided. Adequate water spraying arrangements have been provided at coal unloading, transfer and conveying system to arrest and restrict fugitive emission. Development of green belt, about 3 lakhs plants of various species have already been planted in Kota Thermal Power Plant and ash dyke. Regular monitoring of stack emission, ambient air quality and trade effluent is carried out. All the drains in the esp area and boiler area have been diverted to dedicated tanks and the effluent collected is utilized for transportation of bottom ash disposal of the various units. • Unit # 7 - M/s. Grasim Industries & M/s. 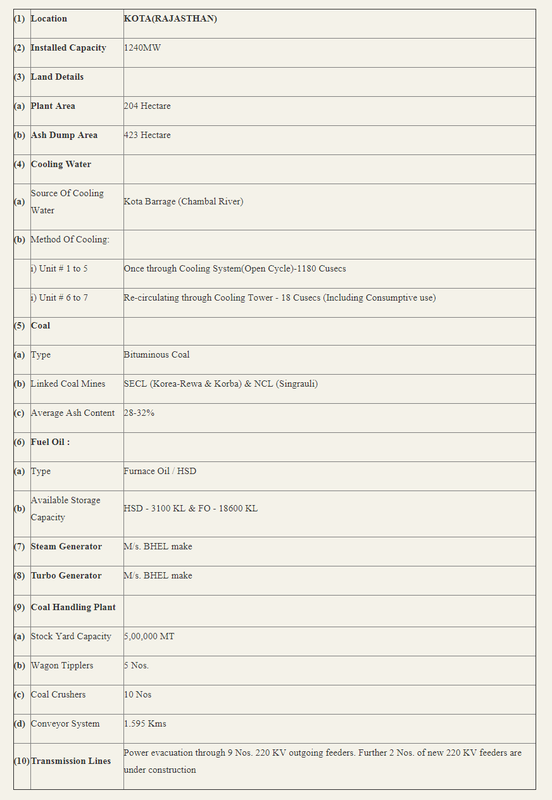 Shree Cement Ltd.